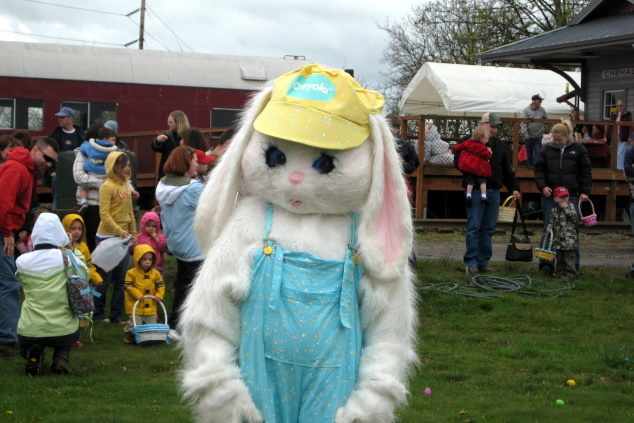 Ride on the Chehalis-Centrailia Railroad, the Easter Egg Hunt follows. Ride into the Chehalis River Valley aboard the Vintage Trains. Families welcome. See the Easter Bunny!